The build-up of heat in our bodies is a common problem during summers. This internal heat may have a number of different reactions on our bodies, including irritability, restlessness, mood swings, headaches and a number of digestive disorders like ulcers, bloating, indigestion, acidity and gas. One of the most common indicators of excessive body heat is frequent pimple breakouts, which are common during summers. This skin problem is not long-term and may usually be fixed over a period of one or two days. The skin is more prone to pimples during summers as the different nooks and corners of the face may accumulate a lot of oil, dirt and sweat. It is important to drink plenty of water, both to cool down and to avoid this common skin problem. But your diet may also go a long way in helping you avoid summer pimples and keep your skin clear. 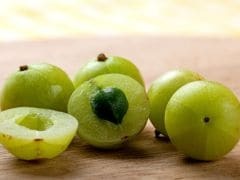 Besides drinking enough water and making sure you wipe your face with a clean cloth after getting home from out in the sun, adding certain foods to your diet may also reduce body heat, and hence, avoid pimple breakouts. Curd or dahior yogurt is one such obvious summer food that is indispensable for keeping healthy during summers. 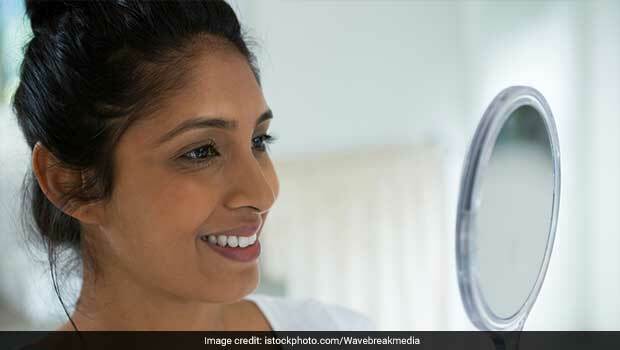 The probiotic dairy food comes with a lot of merits, but did you know that consuming this food may help your skin stay clear and fresh during summers? Both consumption and topical application of dahi can help soothe your skin and keep pimple breakouts at bay. Dahi, or curd, and dishes or condiments prepare from dahi are probiotic in nature. This means that yogurt and curd promote the growth of gut healthy bacteria, which not only helps keep digestive woes at bay, but also promote skin health. It helps you stay cool during summers and has a number of important nutrients like vitamin D, protein, calcium, as well as essential B vitamins. It improves the quality of skin by moisturising it from inside out. 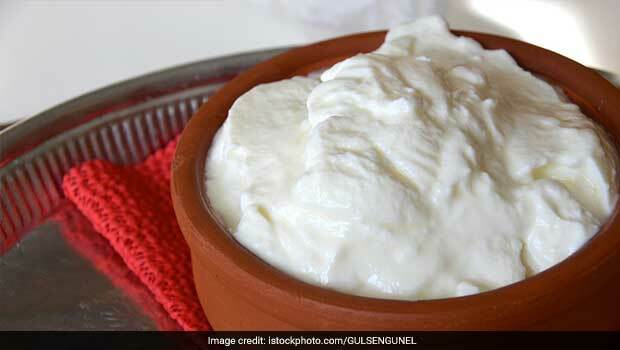 Consume a bowl of curd daily during lunch to reduce body heat, help boost digestion and keep pimples at bay. You may add grated vegetables or cooling spices like jeera powder to your bowl of curd to enhance its health benefits during summers. Topical application of curd mixed with besan or chickpea flour, honey and turmeric can be used to prepare all-natural pimple home remedy. This desi face pack is known as ubtan and is going to come in handy during summers, as it is sure to become your go-to summer beauty treatment to soothe irritated skin and sun burns as well as avoid pimples. So, this summer, make sure to stock your fridge with some curd to avoid pimples and frequent breakouts. Summer Care: Why Do We Feel Less Hungry During Summers?